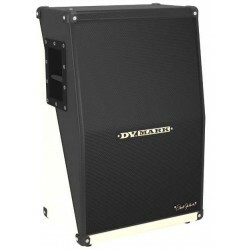 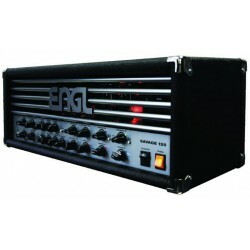 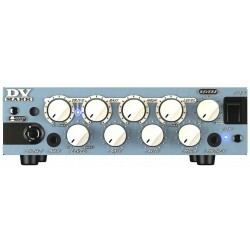 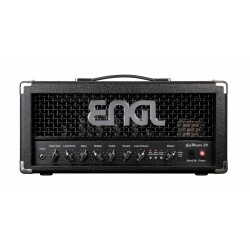 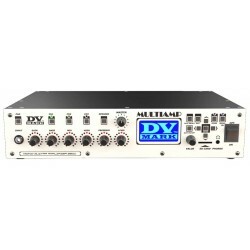 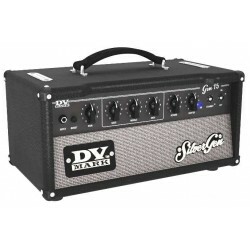 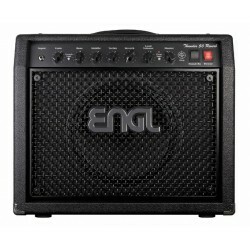 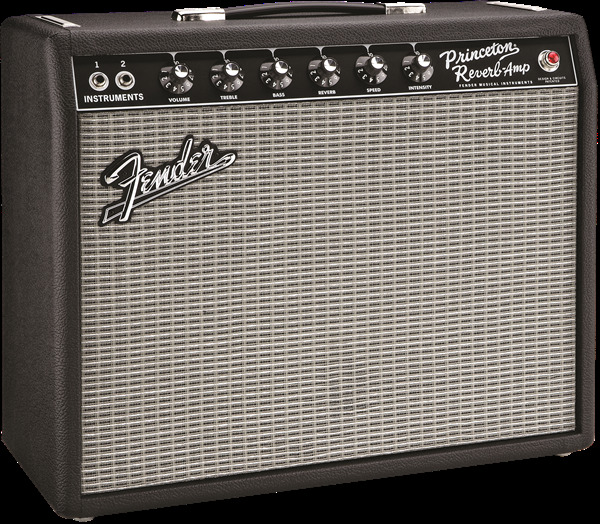 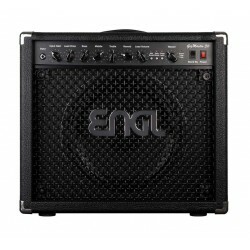 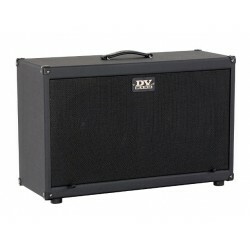 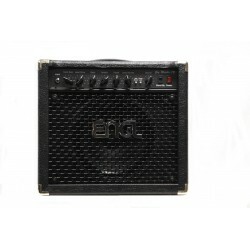 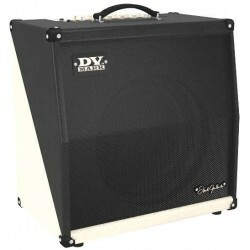 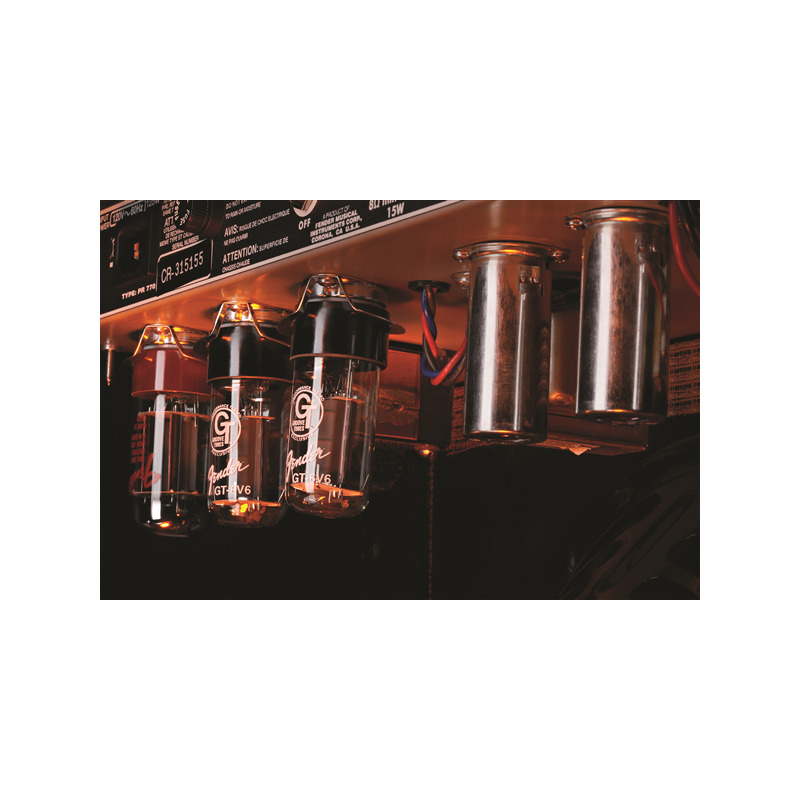 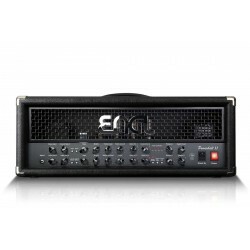 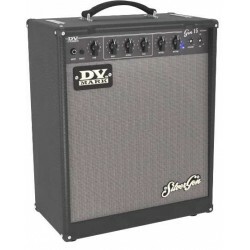 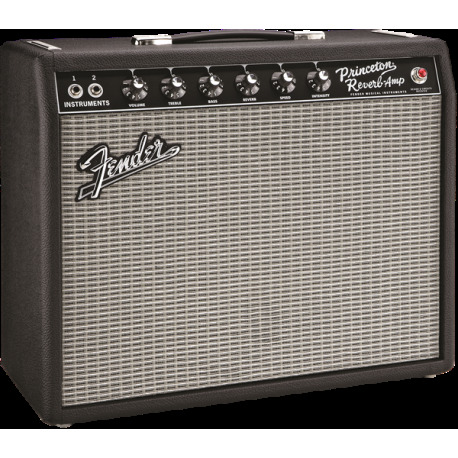 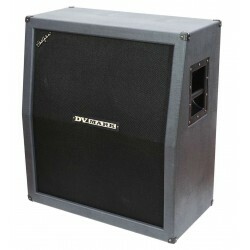 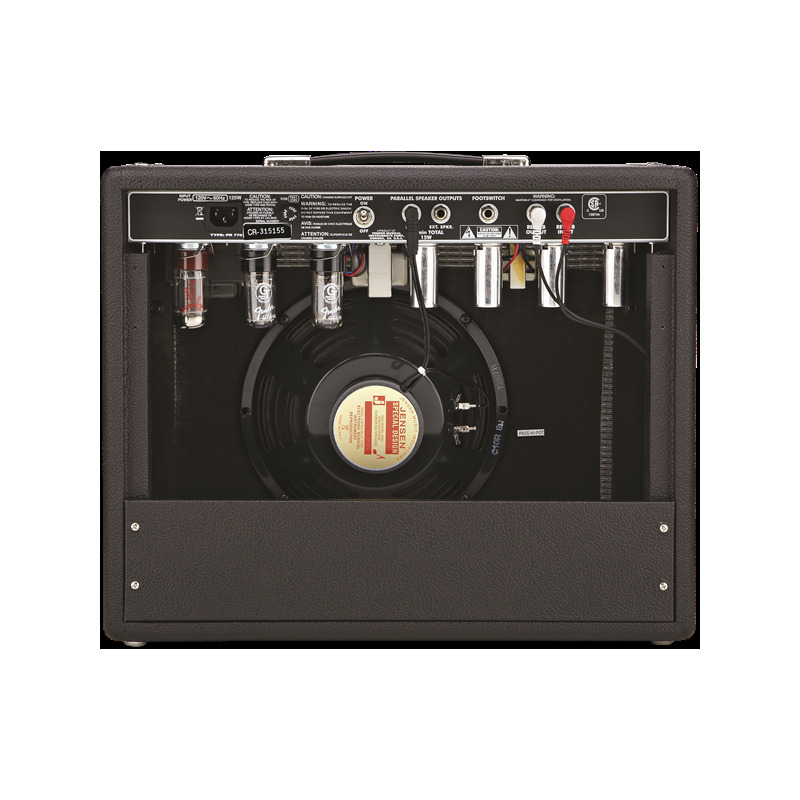 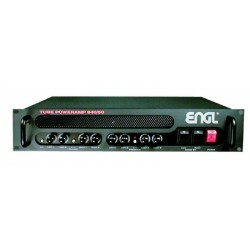 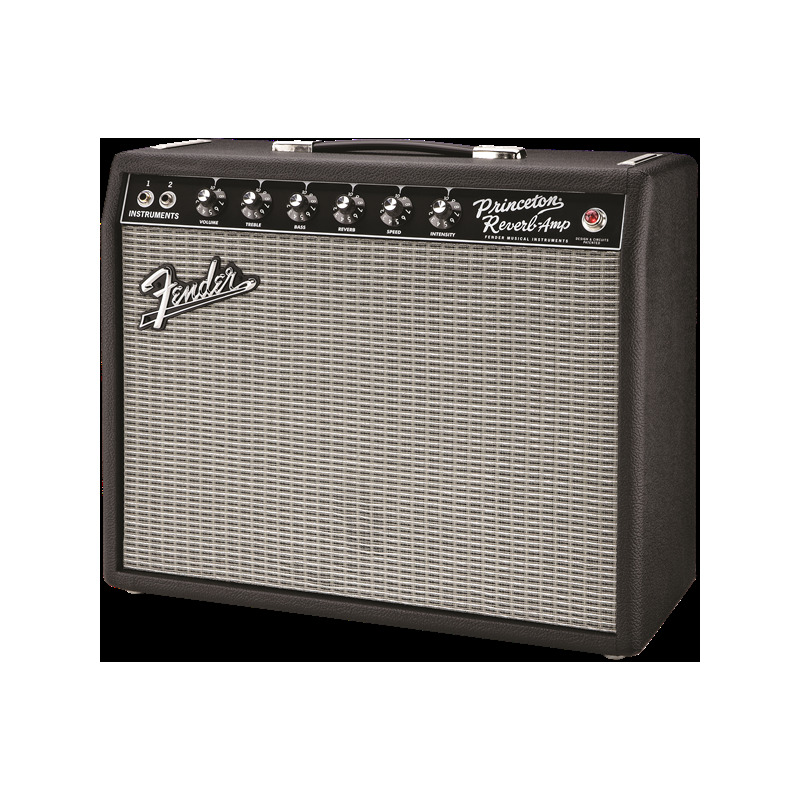 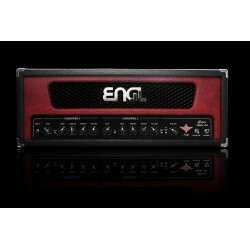 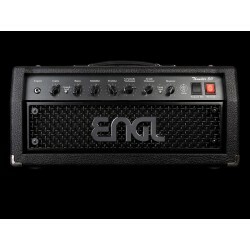 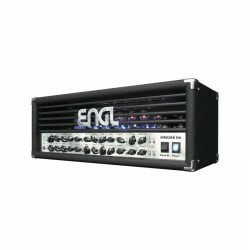 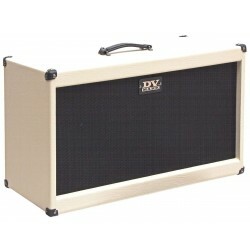 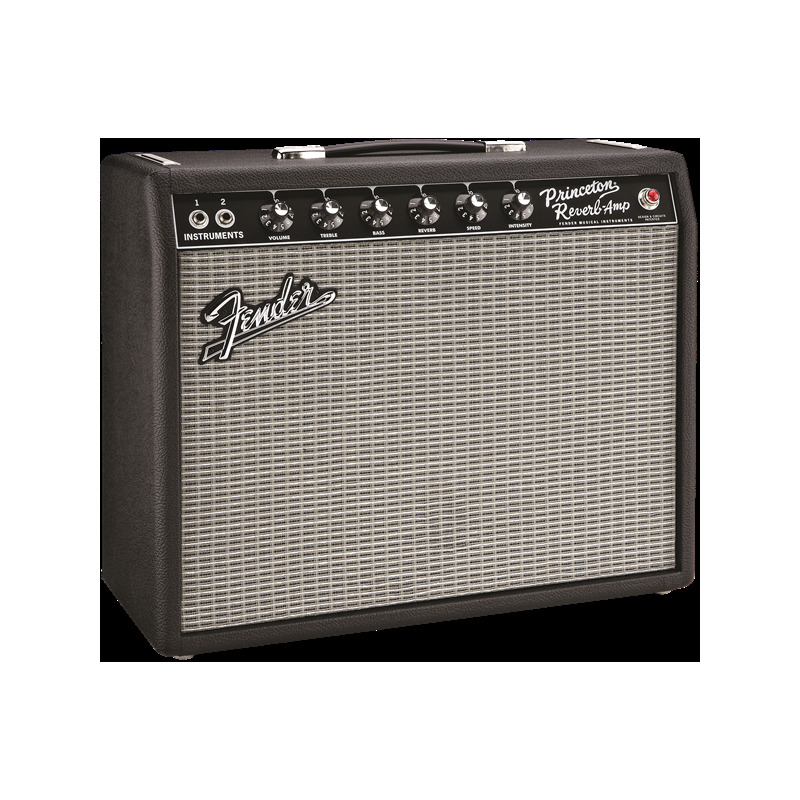 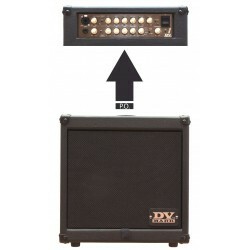 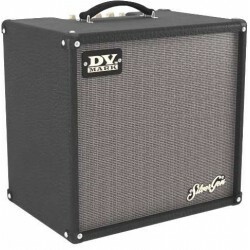 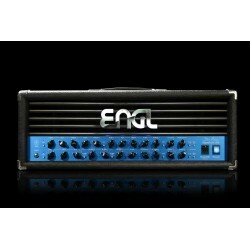 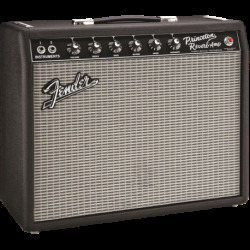 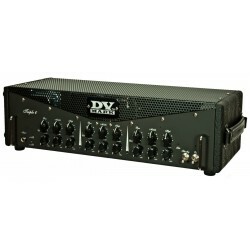 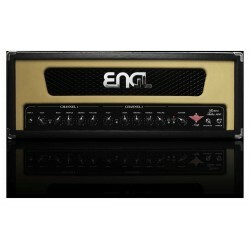 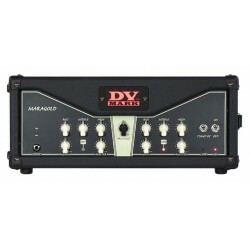 Amplificador combo para guitarra eléctrica a válvulas de 12W Fender 65´ Princeton Reverb. 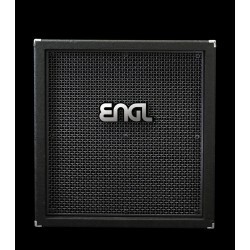 By buying this product you can collect up to 119 loyalty points. 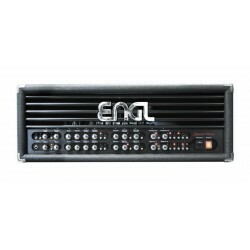 Your cart will total 119 points that can be converted into a voucher of 23,80 €. 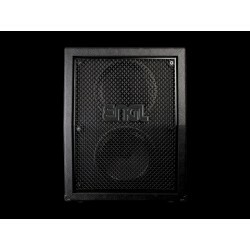 Altavoz Jensen® C10R de 10"